Contrary to reports on Wednesday claiming Apple intends to release three new iPhone models in 2017, including a middle-of-the-road 5-inch iteration, a source tells AppleInsider immediate plans are to stick with the usual 4.7-inch and 5.5-inch flagships. Following a trend started with the iPhone 6 debut in 2014, Apple next year will unveil two —and only two — flagship iPhone models, according to person who has in the past provided accurate information on Apple's product pipeline. Like this year's iPhone 7 series, the 2017 iPhone will come in 4.7-inch and 5.5-inch sizes. 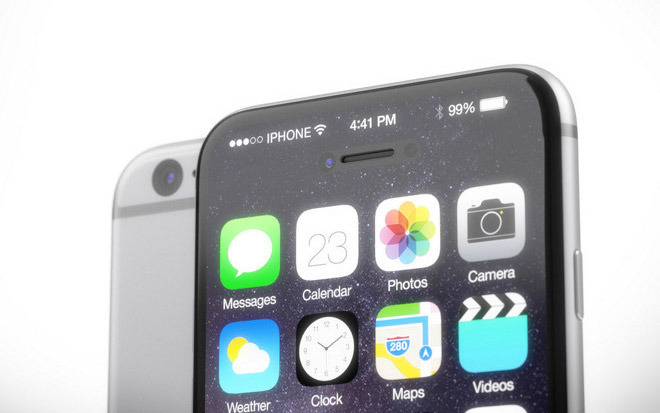 Current plans for "iPhone 8" include a "glass sandwich" chassis incorporating an AMOLED display, though fallback designs are also being explored, the person said. While initial structural tests on early prototypes appear to be promising, Apple is readying backup contingencies in parallel with primary development. It is unclear to what material Apple might fall back in the event that the anticipated glass design is deemed unfit for production, though a return to aluminum seems an ideal choice. A report from Nikkei earlier today claimed Apple is looking to market three iPhone models for the handset's big ten-year anniversary. In particular, supply chain sources intimated work on 4.7-, 5- and 5.5-inch display sizes. It seems unlikely, however, that Apple would muddy its smartphone lineup by shoehorning a tweener model betwixt its two existing flagships. In terms of usability and features, there is arguably little benefit in moving up from 4.7 inches, or down from 5.5 inches, to a middle of the road 5-inch screen. The 4.7-inch range remains a sweet spot for Apple, and historically accounts for a bulk of sales. 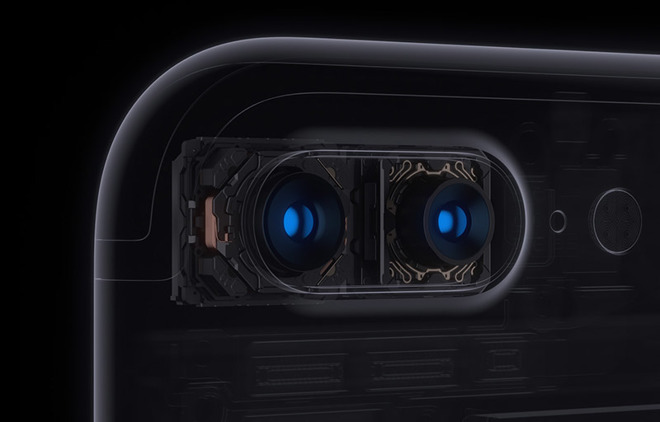 The larger 5.5-inch model is gaining ground, with the dual-camera array found in iPhone 7 Plus proving enough of a differentiator to convert a portion of the 4.7-inch faithful. As noted by Apple CEO Tim Cook on Tuesday during an earnings conference call on Tuesday, demand for the latest generation phablet is far outstripping supply. When asked whether iPhone supply would reach equilibrium by the end of the year, Cook was confident on iPhone 7, but less so for iPhone 7 Plus. Perhaps more plausible for 2017 than a 5-inch "iPhone 8" is a refreshed iPhone SE. Apple created the 4-inch SE —basically an iPhone 5s with modern guts —to sate customer calls for a small format handset, a strategy borne out in strong unit sales. Announced in March, iPhone SE is a niche product not yet due for an update. As such, Apple could break from its traditional annual hardware refresh cycle and push back a second-gen SE to launch alongside its larger siblings next fall.